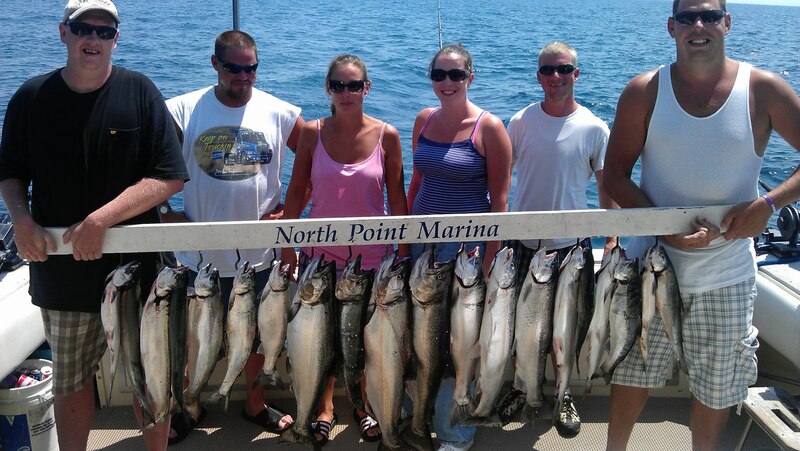 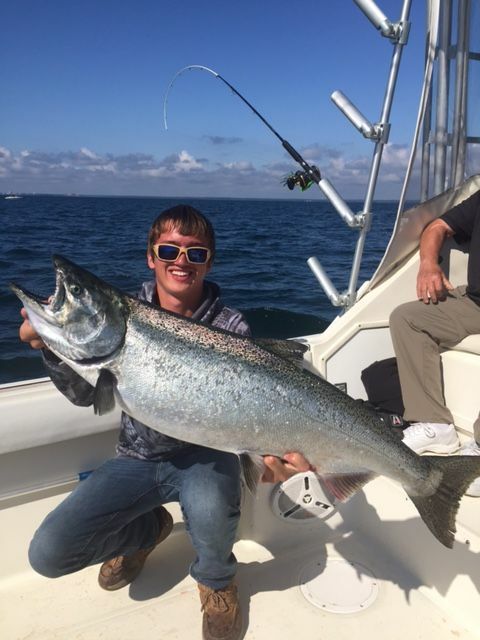 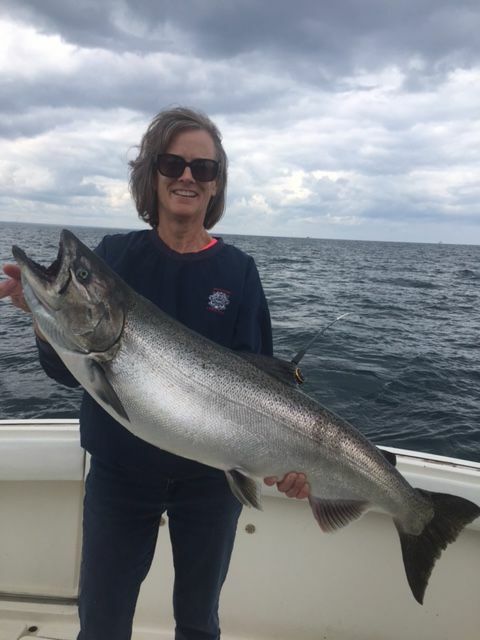 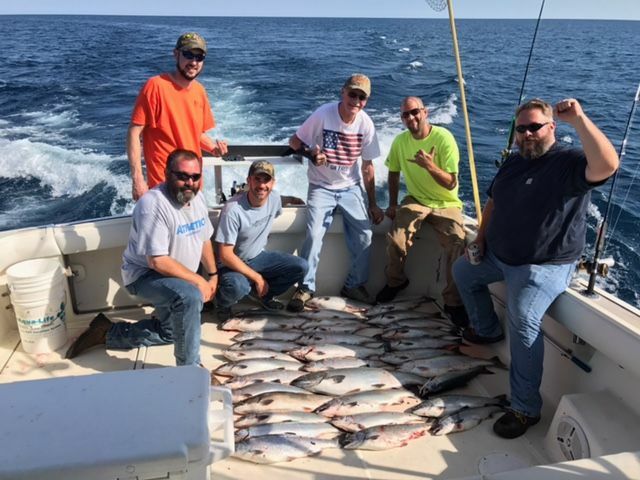 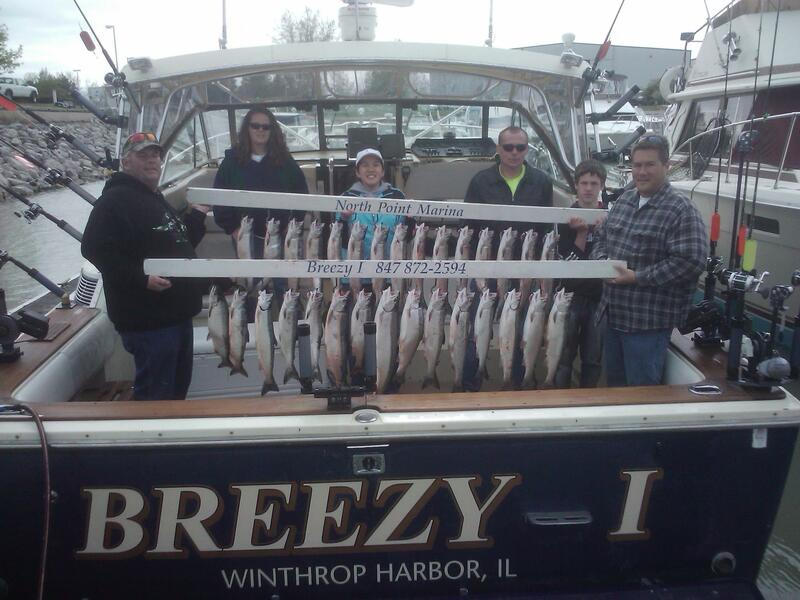 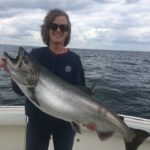 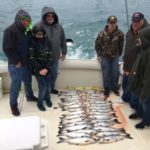 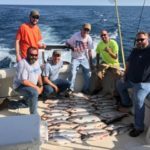 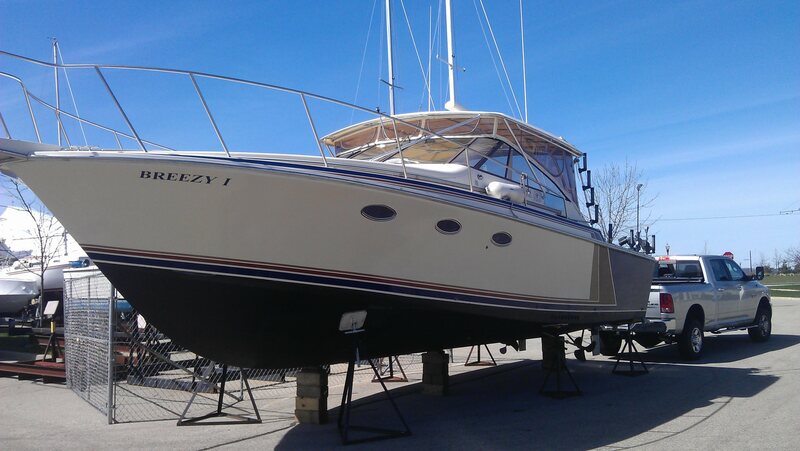 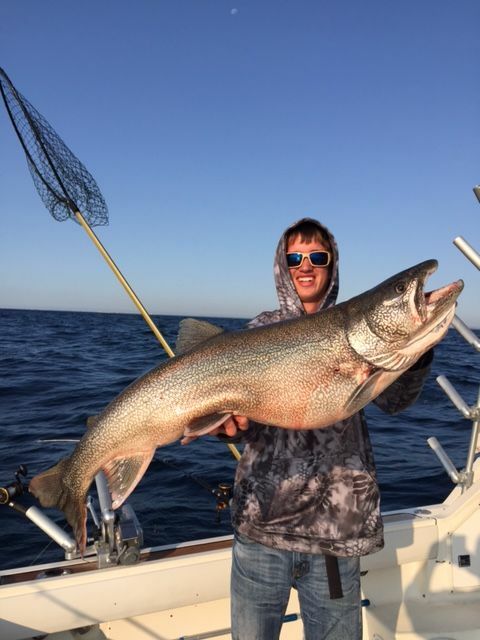 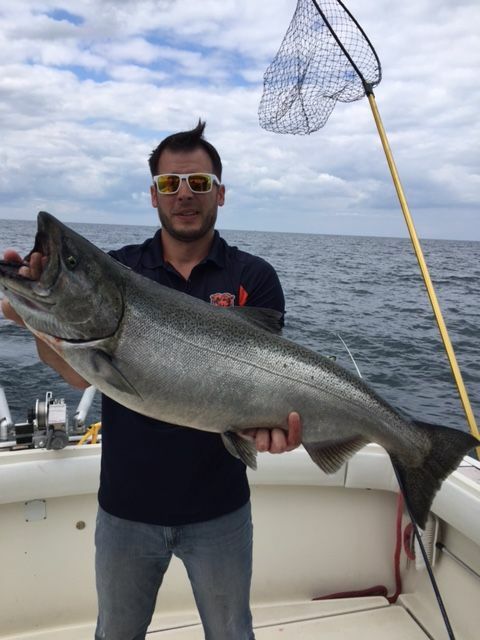 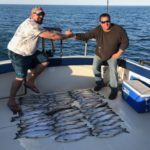 While anytime is a good time to take a charter on Lake Michigan, our fishing season changes through the spring, summer and fall. 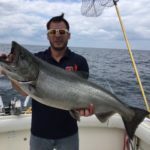 Spring time “Late April-mid June” is known for fast action and numbers of fish, but slightly smaller on average than other times of the fishing season with most of the catch being Salmon. 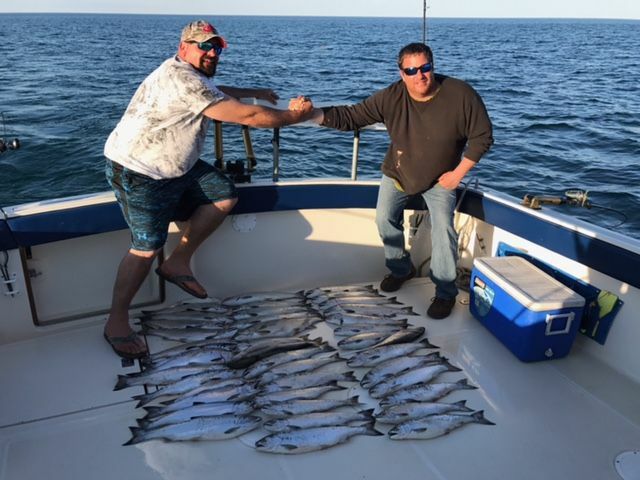 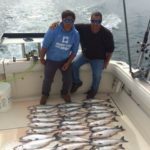 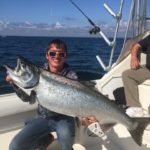 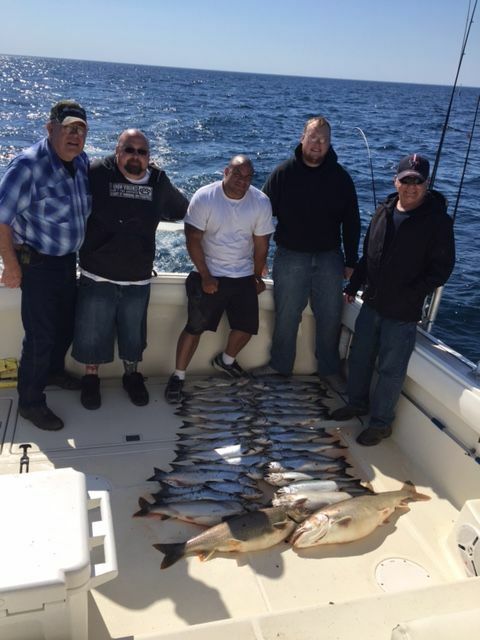 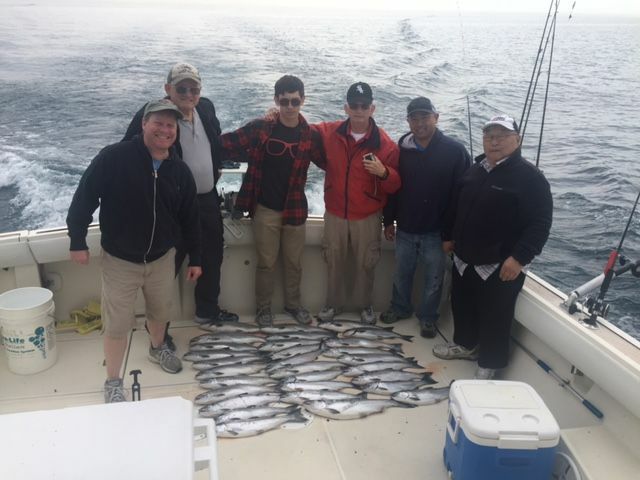 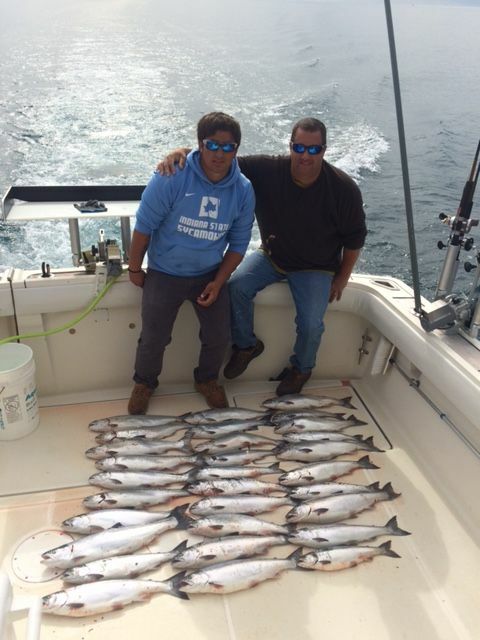 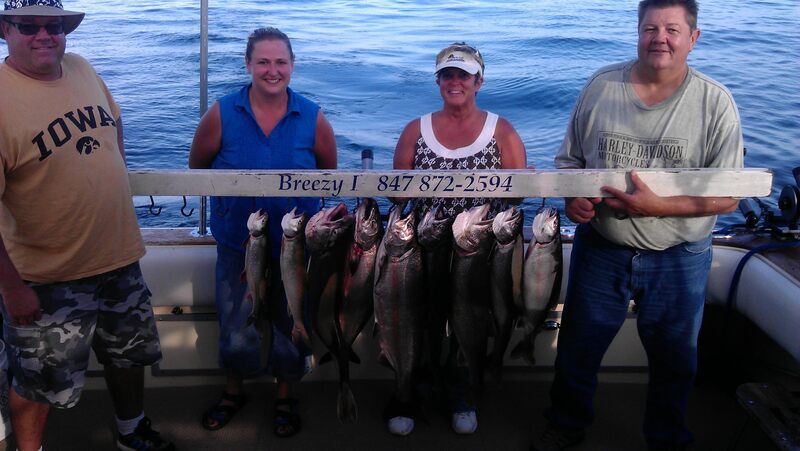 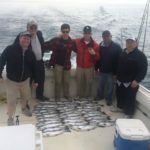 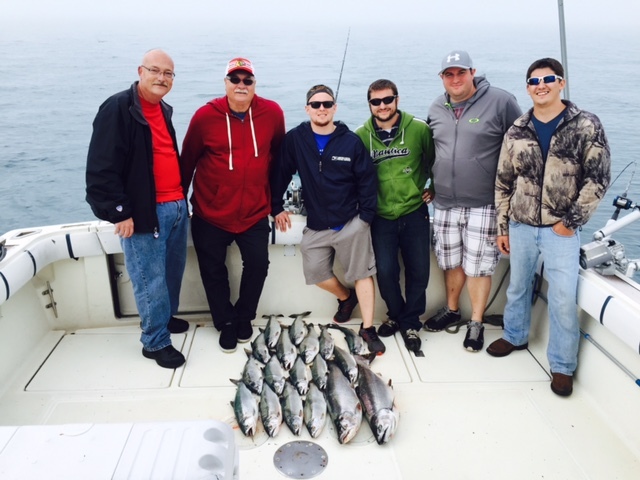 Summer time is known for multi species and slightly larger fish with catches of King Salmon, Lake Trout, Rainbow Trout and some Coho Salmon making up the catch. 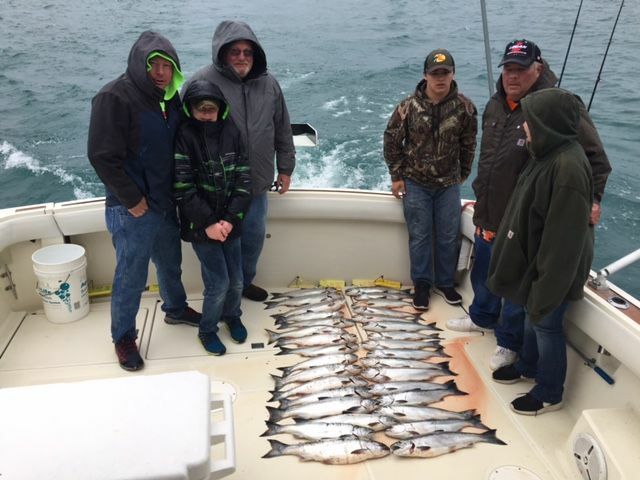 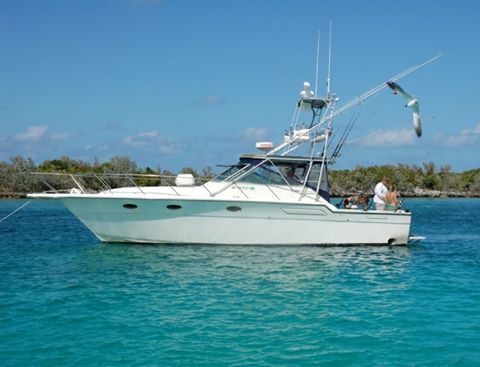 While numbers can still be good 12-15 fish per trip is about average you can possibly have a slower day compared to spring time charter fishing. 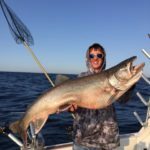 Fall time “late August-mid October” fish are still larger, but catches start to become more Trout on average with some over 20 pound range, but action can be fast at times during the Trouts spawning period. 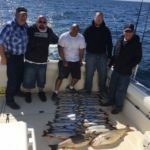 Here are some pictures showing just some of the different fishing styles and catches from the 2017 season.